The dwindling birth rate is adding pressure to a shrinking labour pool and ageing population, casting a shadow over the country’s future economic outlook. It also marks the lowest official birth rate in China since 1961 (11.87 million), the last year of China’s great famine, during which millions of people starved to death and the birth rate plummeted. However there are widely held concerns about the historical data collection, experts said. China officially allowed every couple to have two children three years ago, however the figure for 2018 undercuts the reading of 17.86 million in 2016 and 17.23 million in 2017, according to data from the National Bureau of Statistics (NBS). By that gauge, China’s birth rate dropped from 12.95 every 1,000 people in 2016 to 10.94 last year. 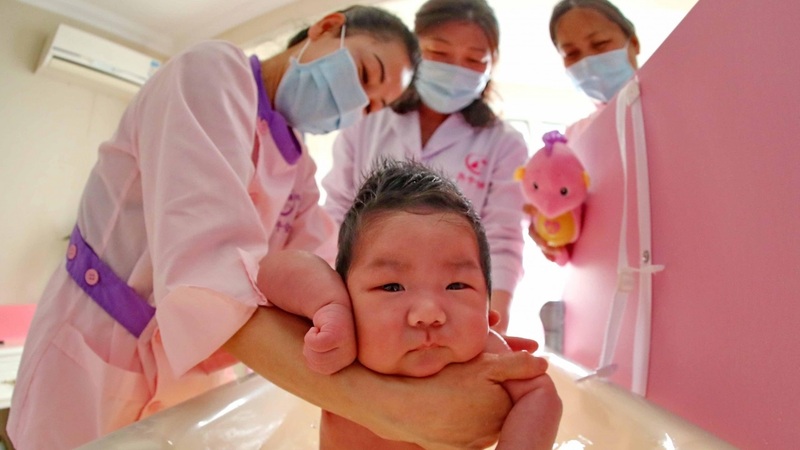 The drop in new births in China is set to continue. The female population in China aged between 15 and 49, which the NBS defines as “child-bearing age”, fell 4 million in 2017. The fact that people aged over 60 now account for 17.9 per cent of China’s 1.39 billion population adds to the huge demographic challenges facing the country. This figure fuels concerns that China is moving towards a Japan-style economic stagnation. In China’s case the problem could run deeper, as the country is “getting old before getting rich”, a phrase widely used in Chinese state media. The low fertility rate, partly a result of over three decades birth control by Beijing, showed that the Chinese leadership was too optimistic about the incentive provided by its relaxed birth policy. In 2016, Beijing expected a baby boom in 2018 that would produce 21.88 million babies. However, the latest figures will not come as a surprise to many economists and analysts which have been flagging low birth rates in cities that were traditionally among the most fertile in China, for a number of years. “For China’s population, the biggest event in the first half of 21st century is the arrival of negative growth,” a January report from the Chinese Academy of Social Sciences (CASS), said. In 2016, the World Bank said that the average Chinese woman would have 1.624 children. At that rate, the population will begin declining in 2027 and by 2065 it will fall to 1.17 billion, around the same size it was in 1990, according to CASS research. 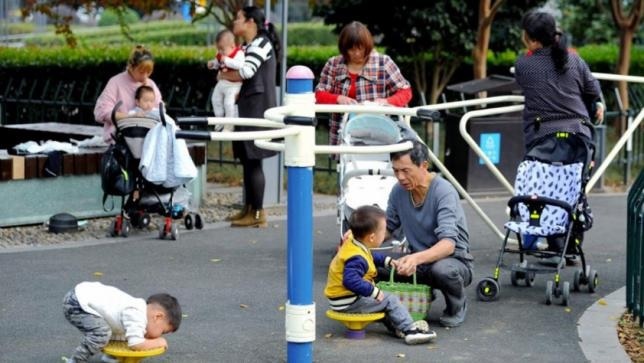 The falling population is removing one of China’s biggest drivers of growth and experts have warned that the government must make it more affordable to have children, if it wants to redress this balance.